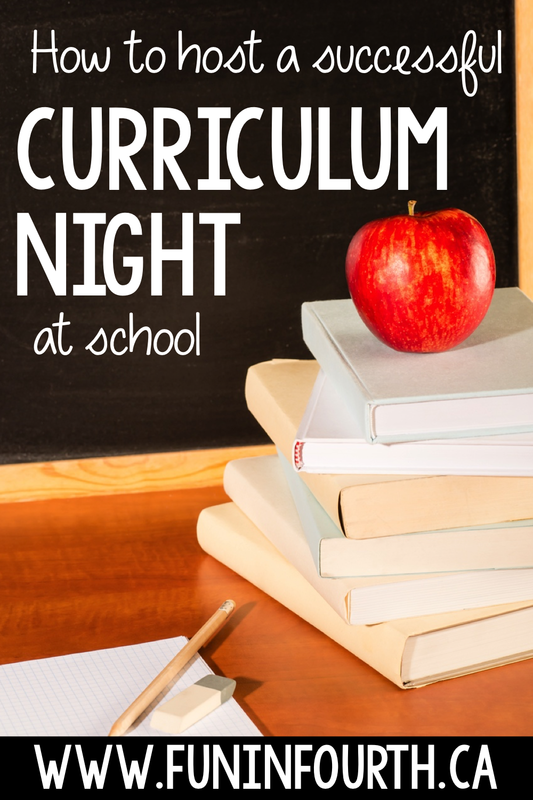 With the new curriculum upon us in British Columbia, my school will be hosting a Curriculum Night in September. Are you thinking of hosting one as well? 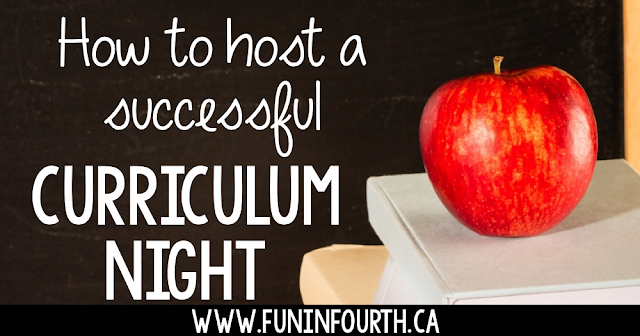 I've compiled a list of 10 ideas you can use to host your own successful Curriculum Night. Sounds great, right? I think that no matter what you do, a portion of the evening has to be an information session where parents can hear some info from admin or teachers and ask their questions. This list of FAQ from the curriculum website is a great place to start. The new curriculum is all about embracing our fast changing world and using technology to do so. The Daring Librarian has lots of great ways to use QR codes for a parent night. I love the idea of having parents scan to get teacher info or to direct them to the school website or Facebook page. STEM stands for Science, Technology, Engineering, and Math. STEM Challenges involve hands-on learning and inquiry. Completely at the heart of the new curriculum. The pin below will send you to 28 great options, but there are literally hundreds out there. If your teachers are using it this is a great time to share the benefits of embracing FreshGrade with parents. If you aren't familiar, read all about it here. Literacy and math skills are still front and centre in the new curriculum. The use of carnival games will make the evening upbeat, fun and engaging. With the new curriculum comes the need for lots of additional maker-type items. Maybe you send a wish list of items on the invitation and parents could drop off during the event? Who doesn't love a treat? This sign and saying are oh-so-cute too. Bonus Sale and a Giveaway! Have Your Best School Year Ever!